Yesterday, Nintendo announced ‘Super Smash Bros Ultimate’ at the E3 conference, and Nintendo fans are beyond excited for this new addition to the character centric fighting game franchise, which pits the best of the crazy world of Nintendo characters, and far beyond, against each other. It’s like you won’t even believe your eyes! Let’s first take a look at the ‘Super Smash Bros Ultimate’ characters run down. This is the biggest crossover of characters from different worlds in history in any game, with 1 on 1 fighting, all the way up to 8 player battles as well. So, if you ever wanted Solid Snake from Metal Gear Solid to fight Pikachu, or Yoshi come up against Ryu from Street Fighter, then this is your game. Yes, it’s almost as if it’s a fighting game on LSD from the world of Nintendo. 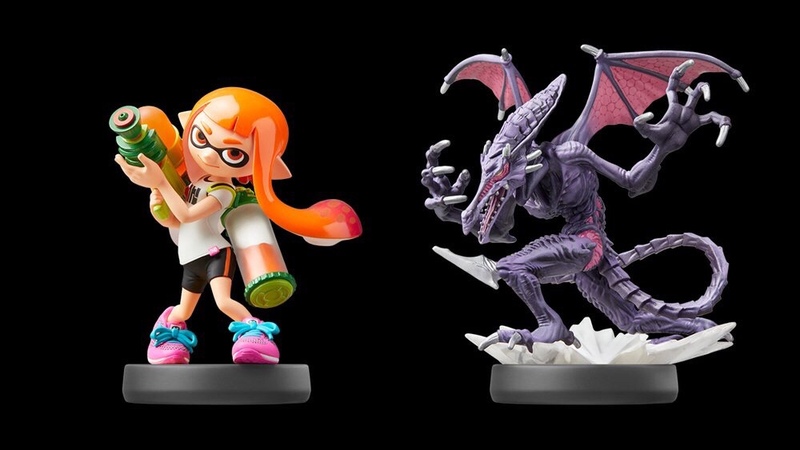 Now for all the Nintendo fans, this time Ridley from Metroid, the raptor-like space pirate leader, will be available after many years of waiting, along with Inklings from Splatoon, so this will definitely be a welcome addition for all uber Nintendo fans. Let’s see some fighting gameplay between Super Mario and Ridley and many more, although, obviously this game is best played with a bud, in order to get the full experience. As you can see, once you have an 8 player battle, things start to really intensify, and what better way to take this all in, than with a full 30 minutes of gameplay action, featuring a random selection of all 60+ characters from the whole series’ long history, over 23 different locations? So, before you unleash the “final smash” to clear the area of other fighters, it’s best to know the benefits of each different character fighter, which is something you’ll only master by playing this game for hours on end. Now let’s finish off with a little more 4 player battle gameplay from the Nintendo Treehouse from the E3 Conference, with even more gameplay from ‘Super Smash Bros Ultimate’, which will be released on December 7th on Nintendo Switch, just in time for Christmas. Think you have what it takes to try on Ridley or the Inklings? Hopefully these videos may have given you a little bit of better idea. Well quite clearly, if Nintendo is your thing and you’re missing a fun filled fighting game on your Nintendo Switch, then this game is a must have for all Nintendo gamers, in order for them to really let loose on each other, with online gameplay naturally all inclusive, so if you have a long lost pen pal in Japan, don’t worry, you guys can still smash it out with ‘Super Smash Bros Ultimate’!